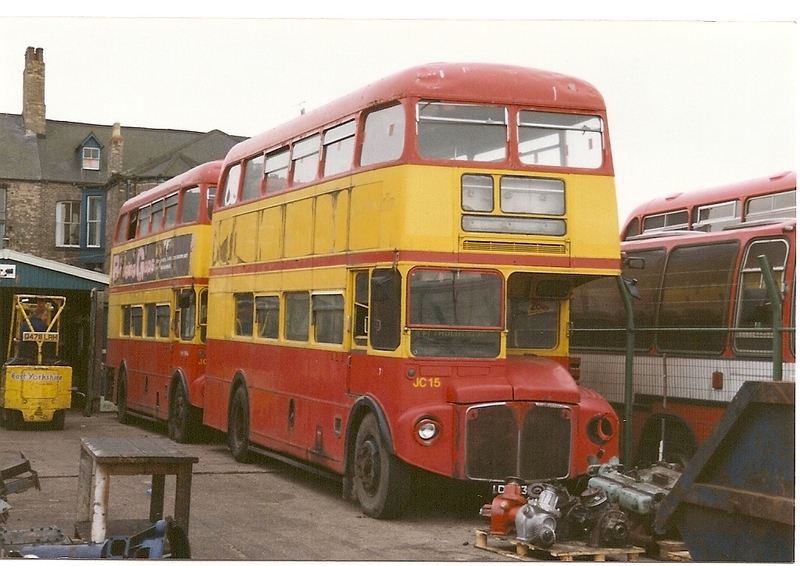 Sold in September 1994 and was only ever used for spares. Ex Western Scottish 1992. Original registration VLT 73 (not with EYMS). Originally fleet number 818. Photograph courtesy of Mike Davies.